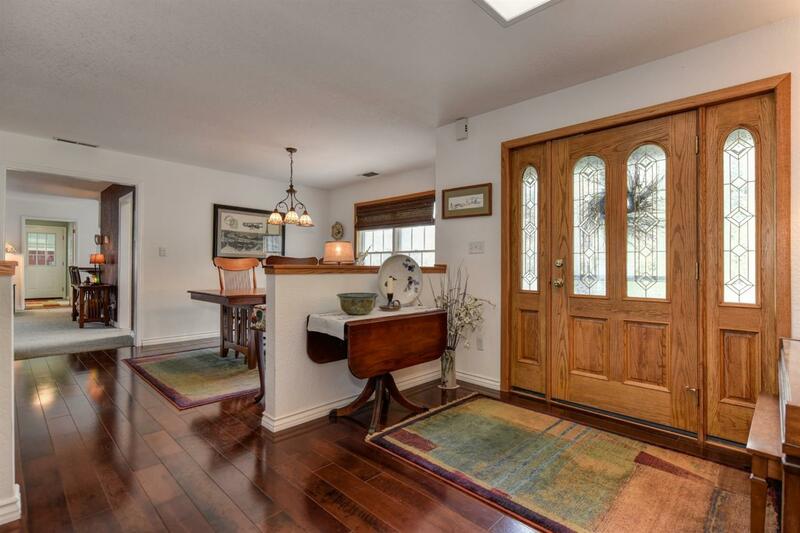 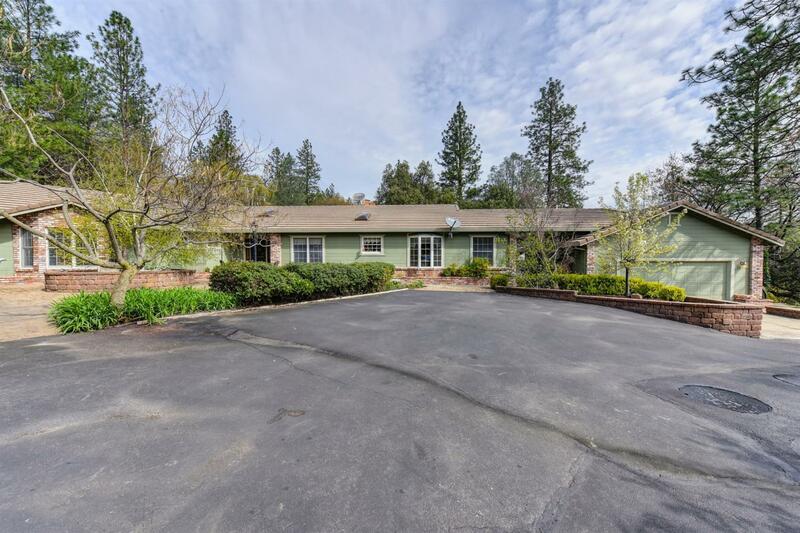 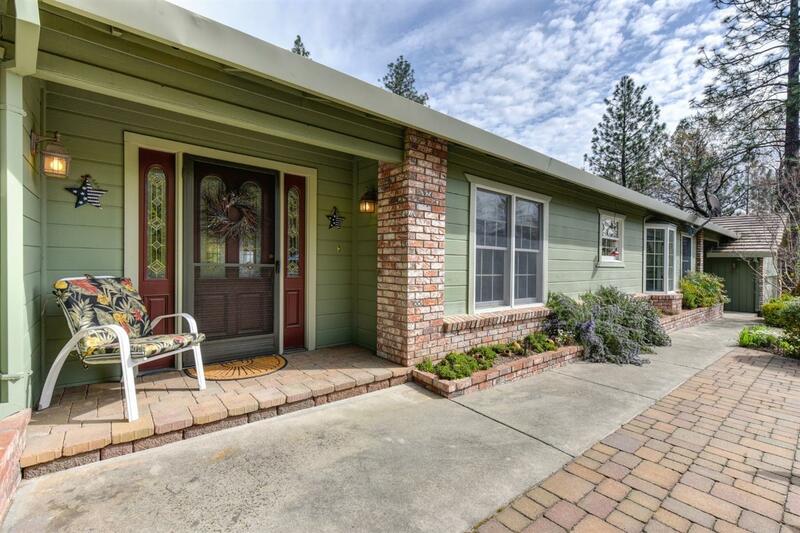 Sitting on a little over 10 acres this 2, 481 square foot single story ranch home boasts lots of natural light and an amazing floor plan. 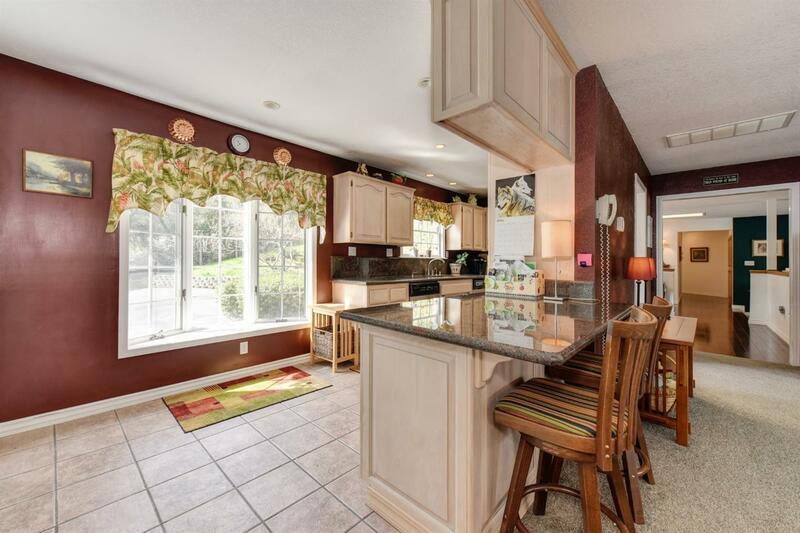 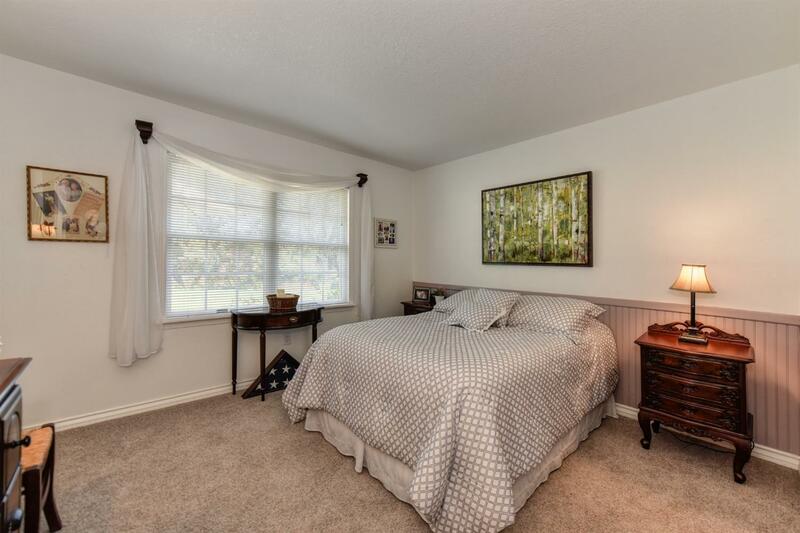 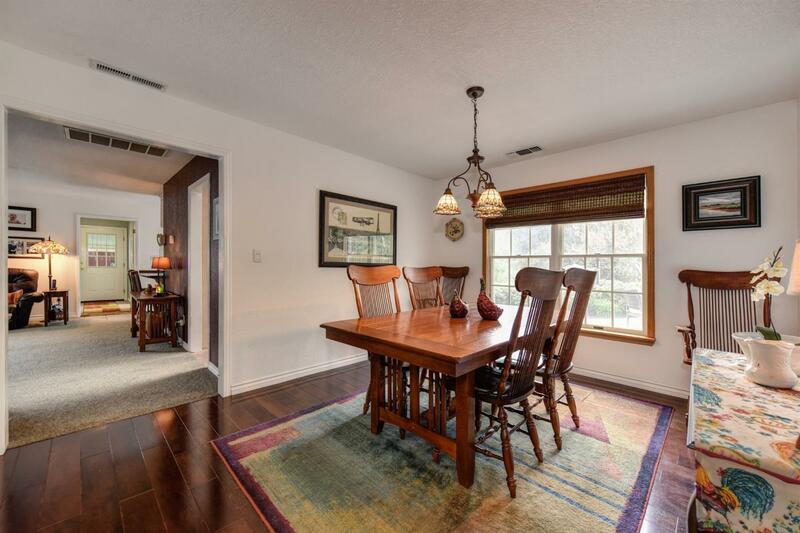 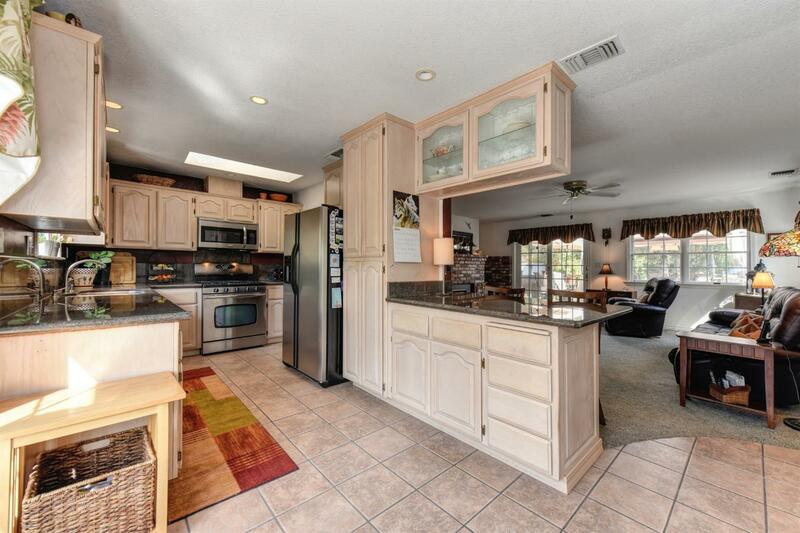 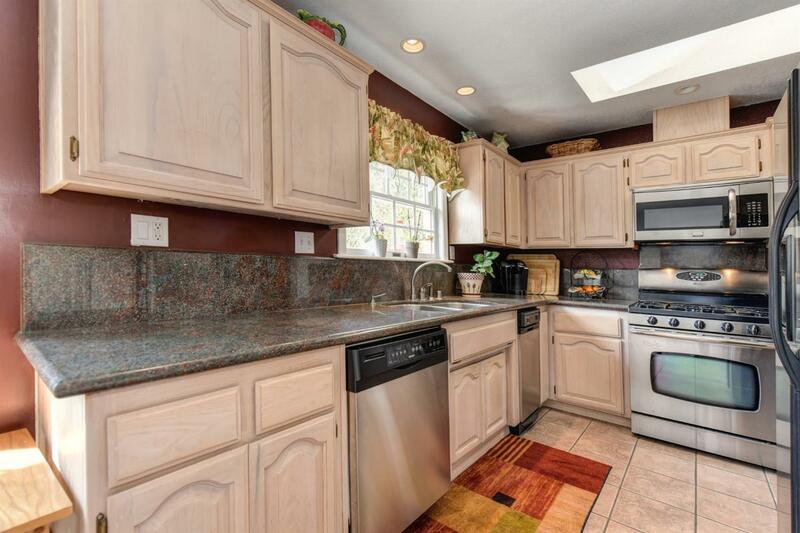 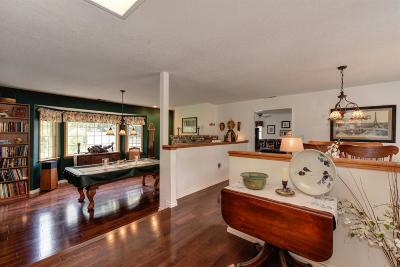 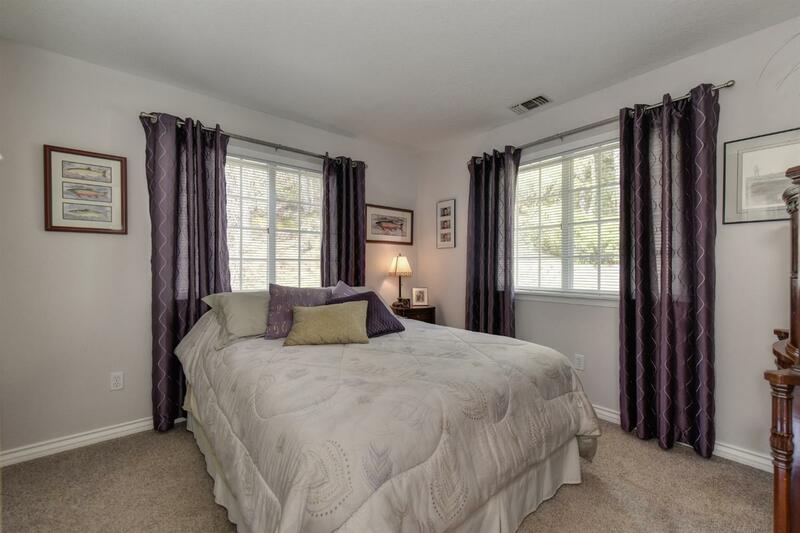 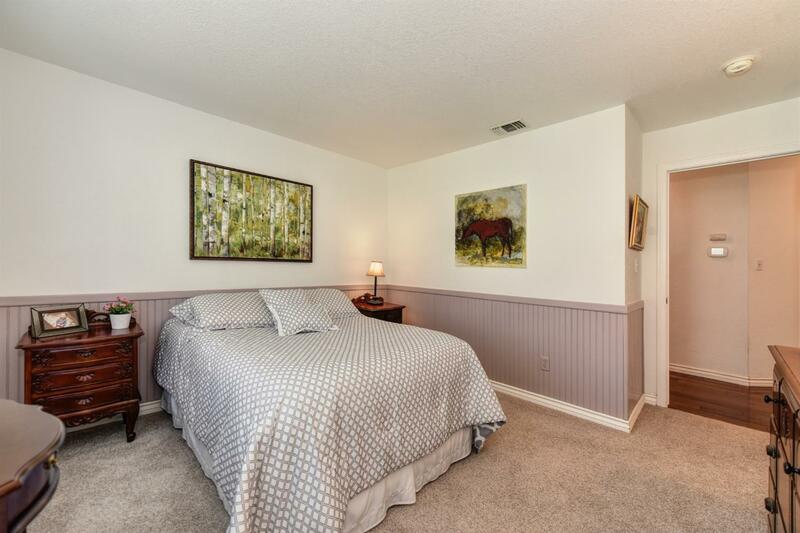 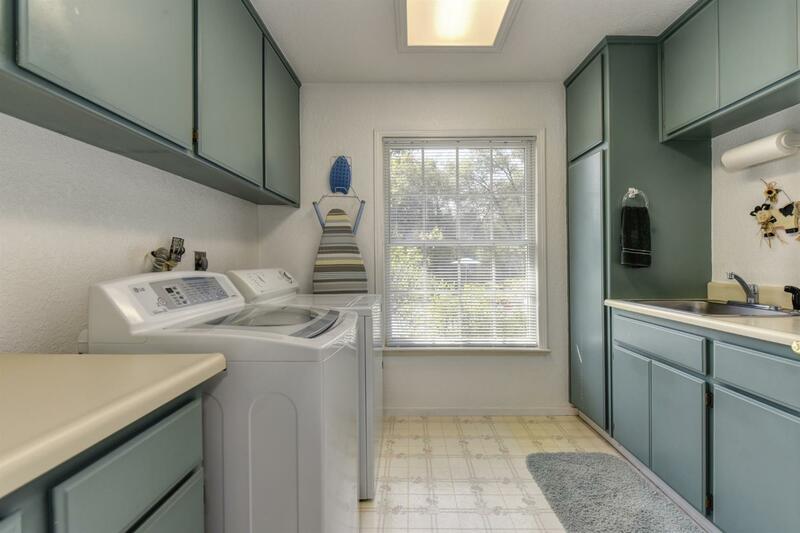 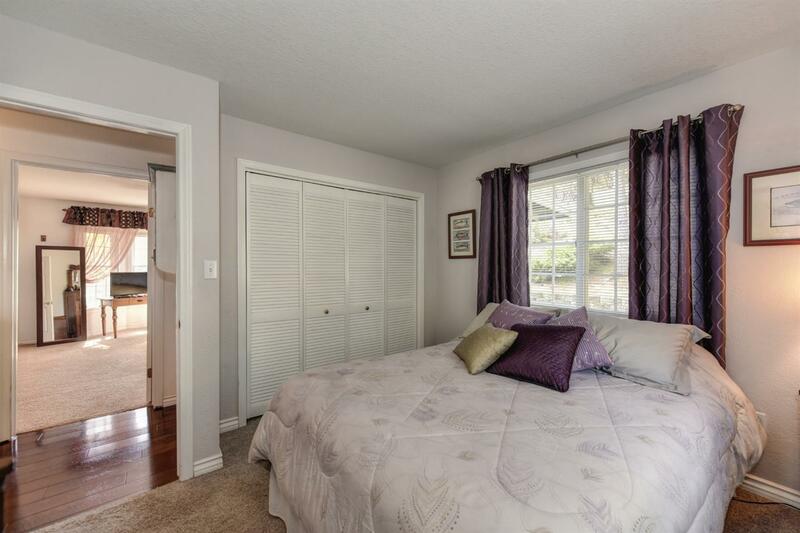 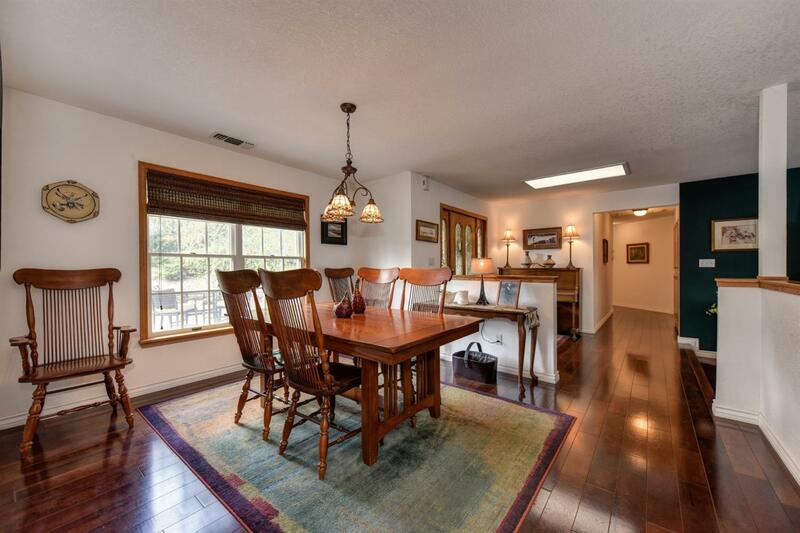 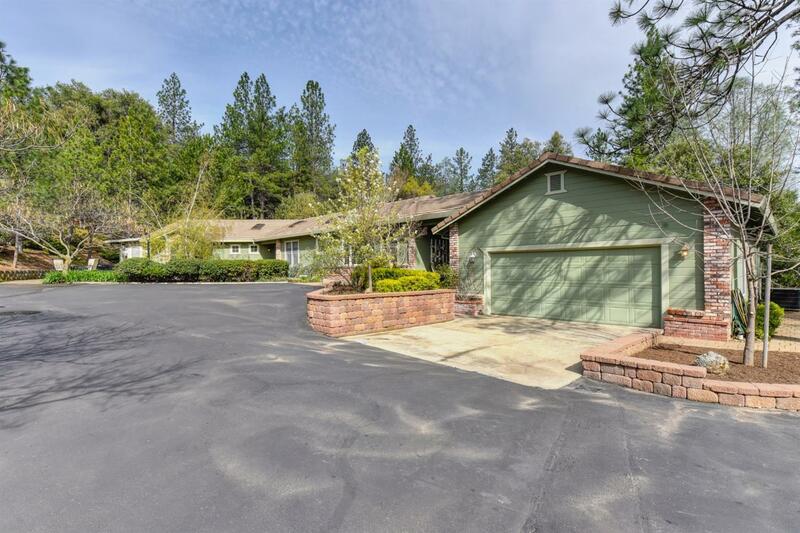 Recently updated kitchen contains granite countertops and stainless steel appliances. 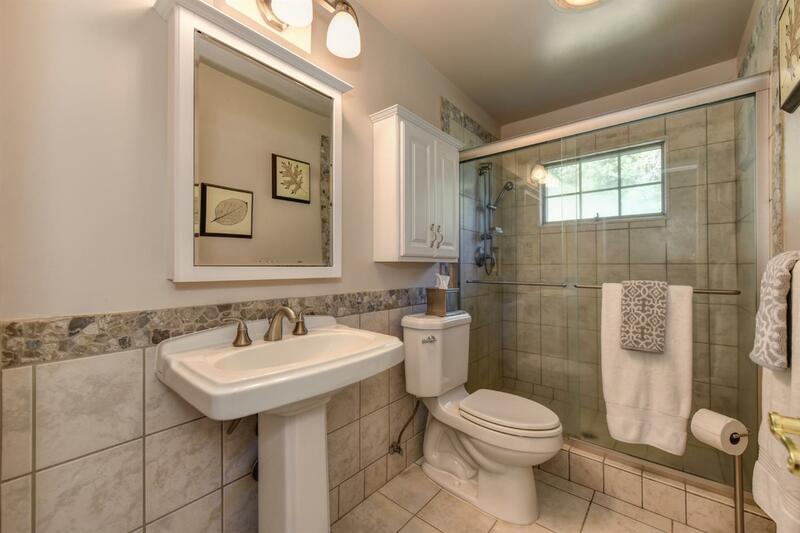 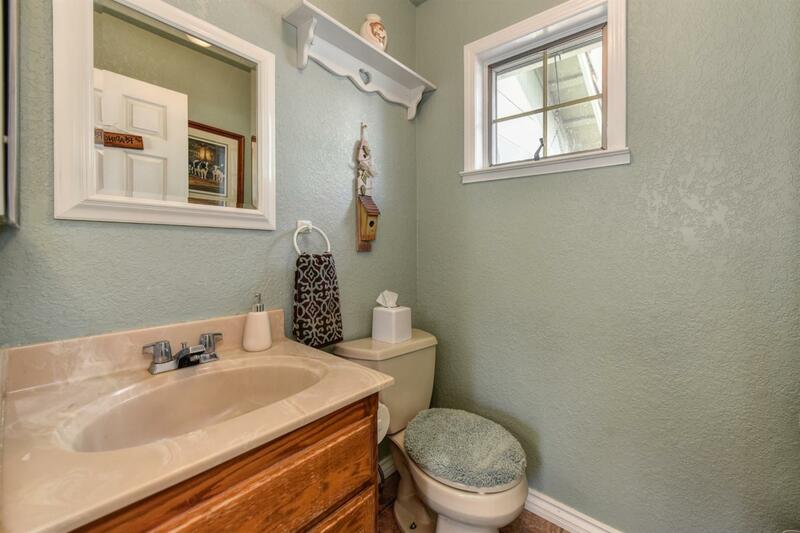 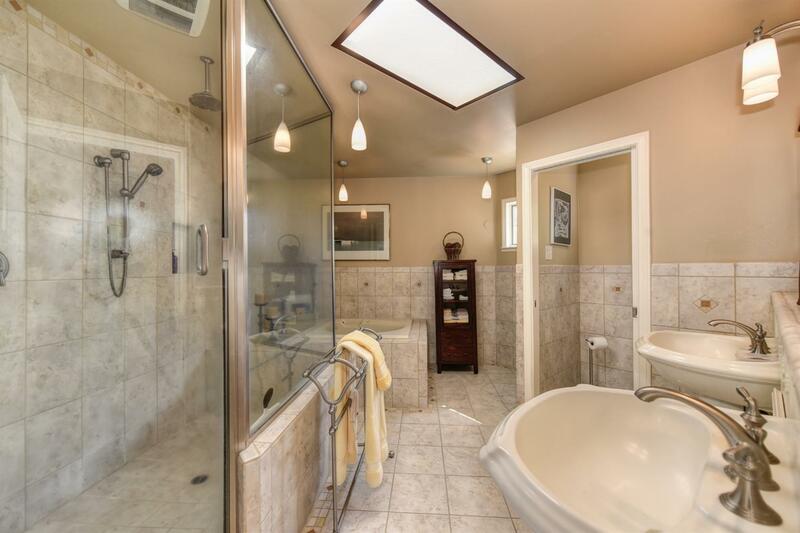 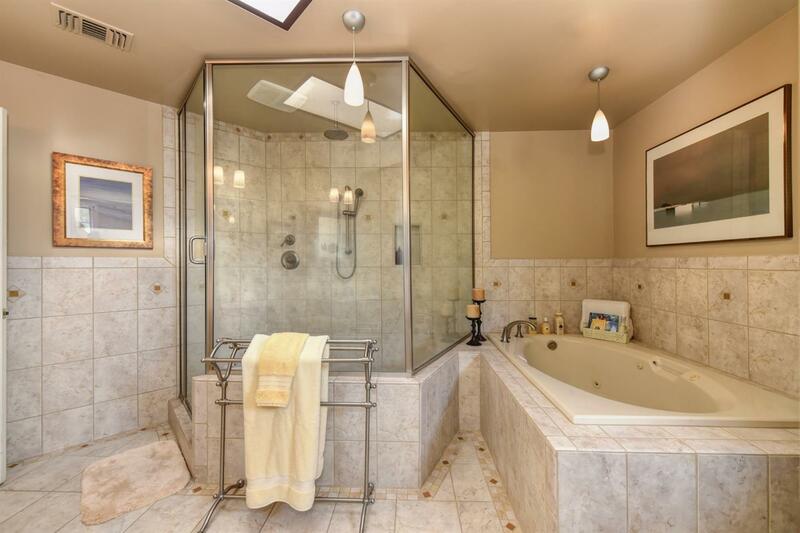 Both full bathrooms have been recently updated. 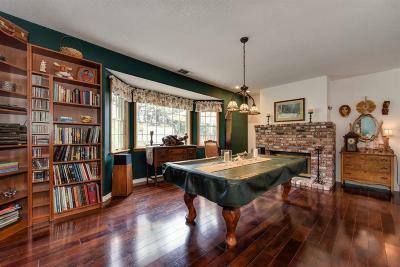 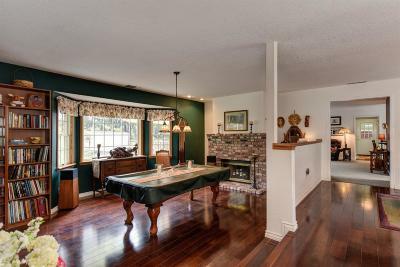 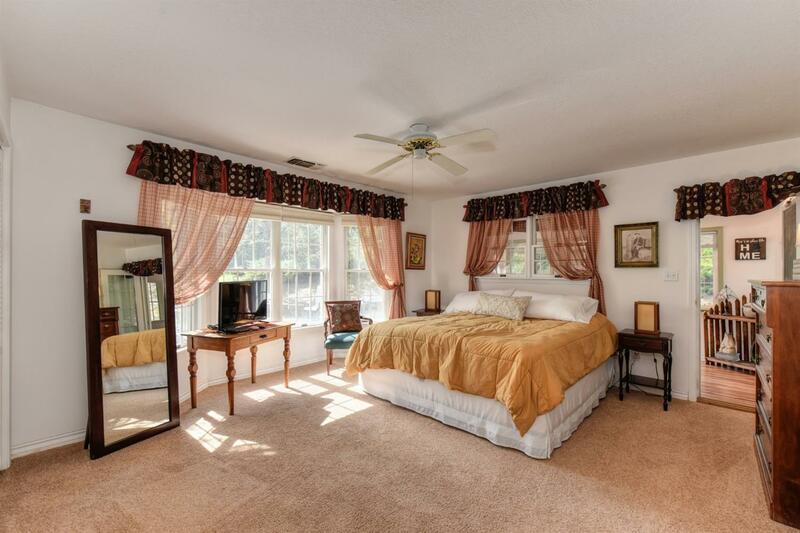 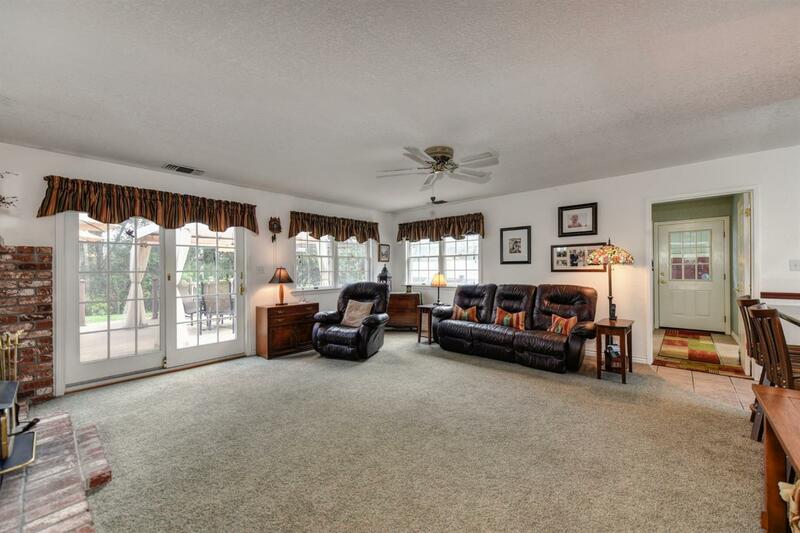 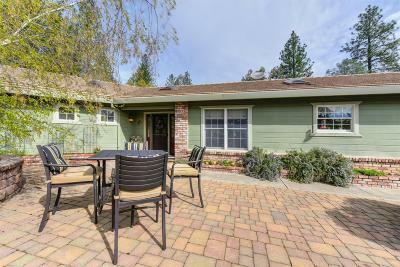 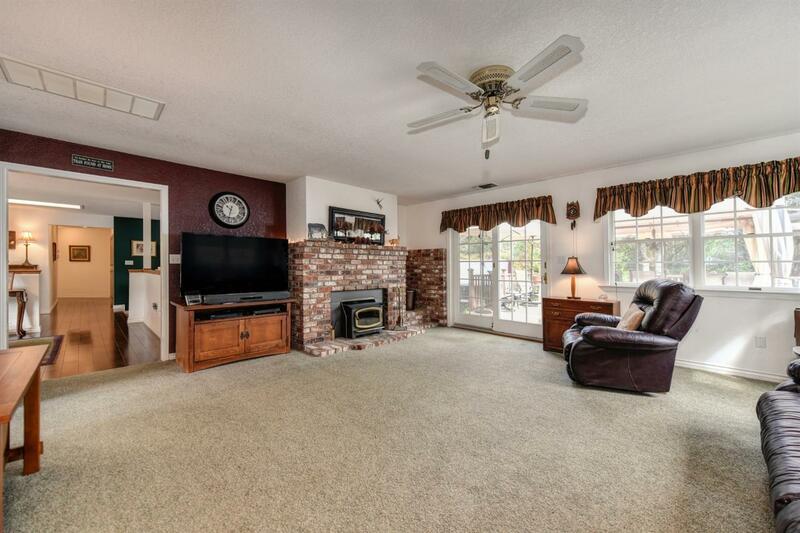 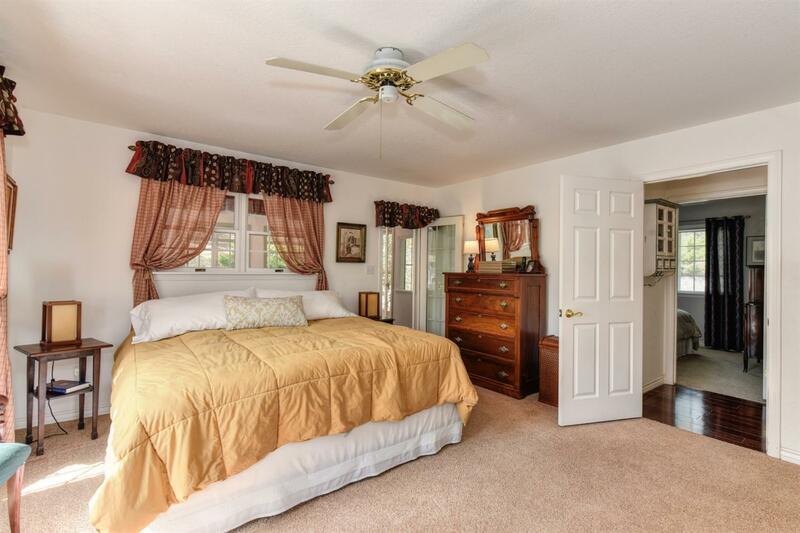 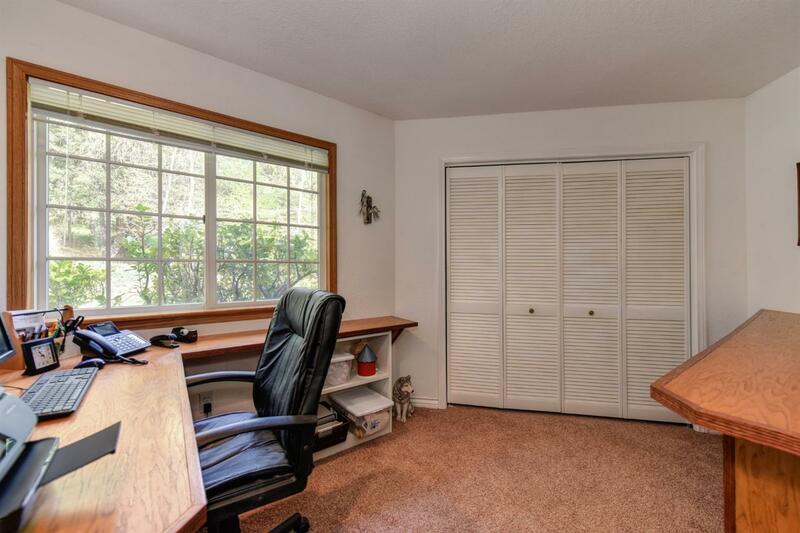 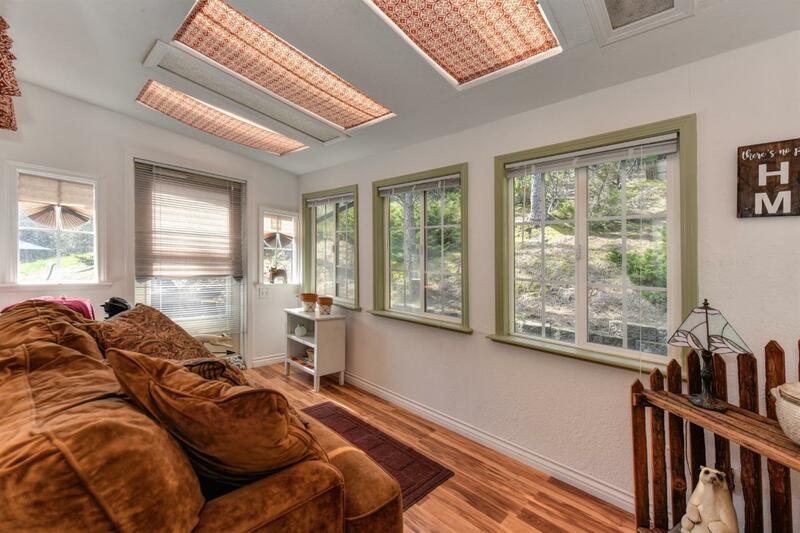 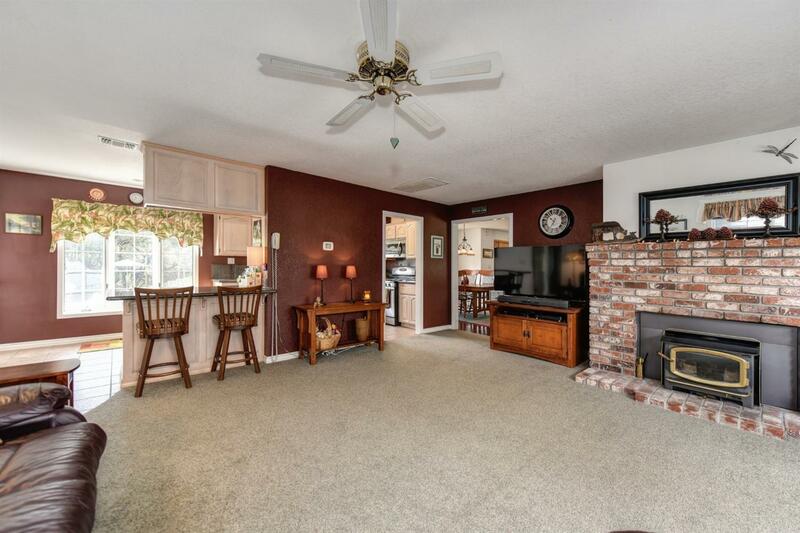 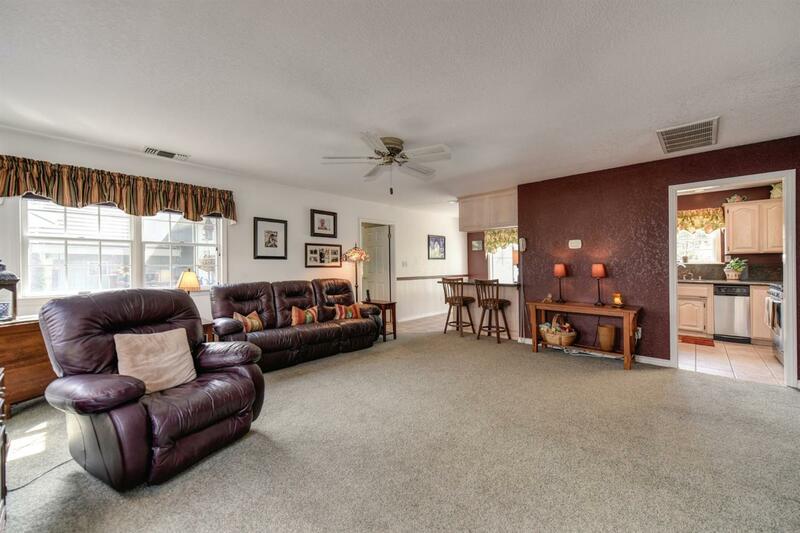 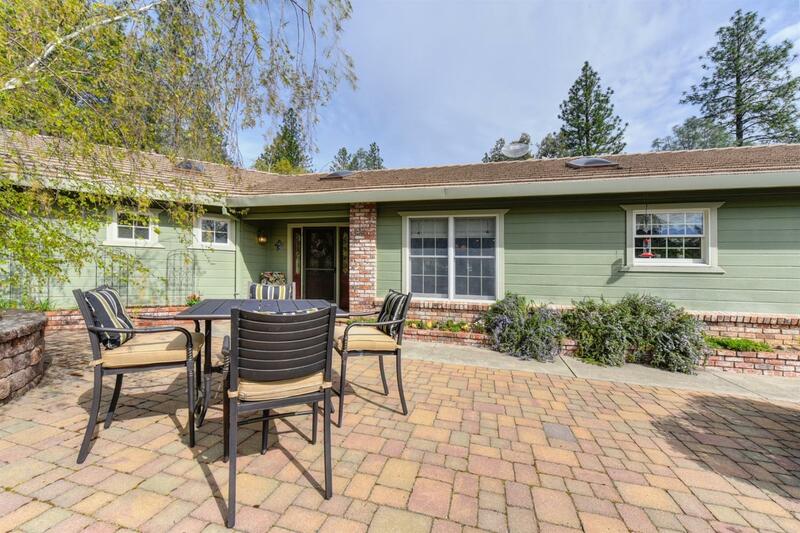 Come relax in your sun room located off the master to enjoy those cool summer nights. 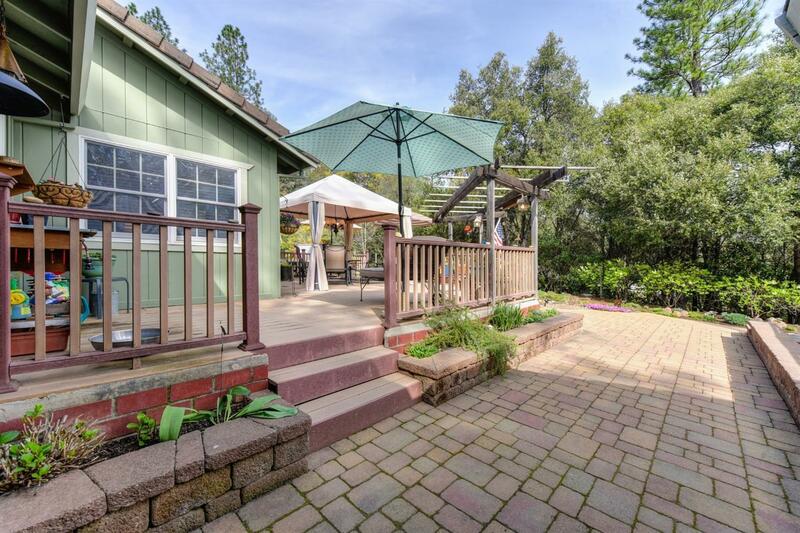 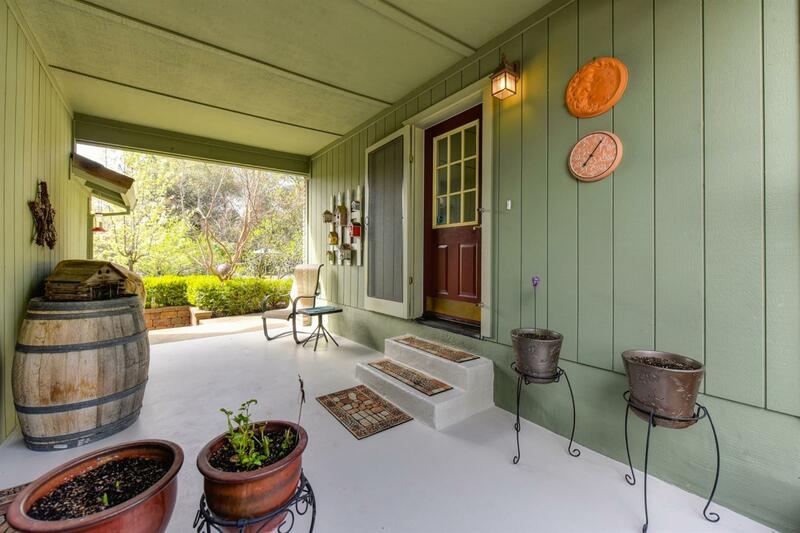 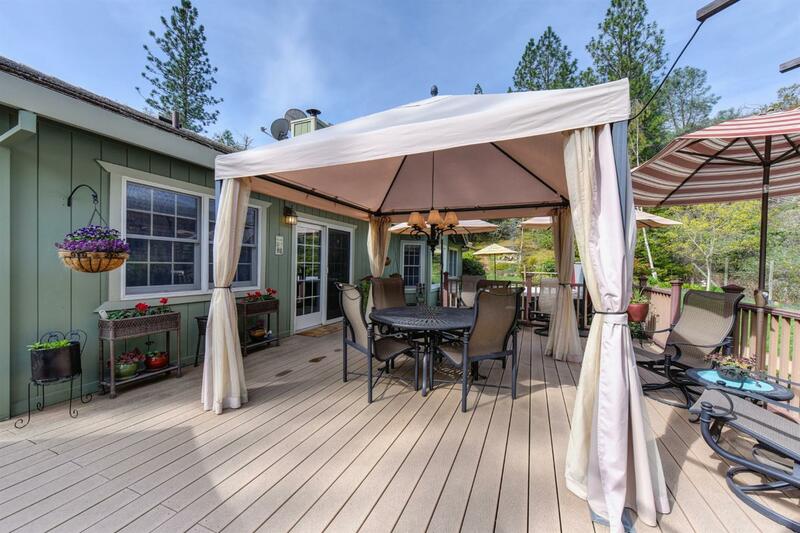 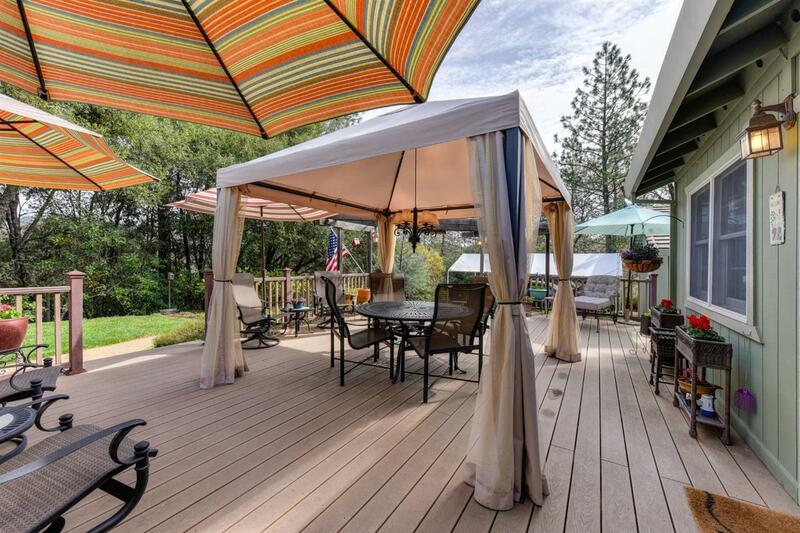 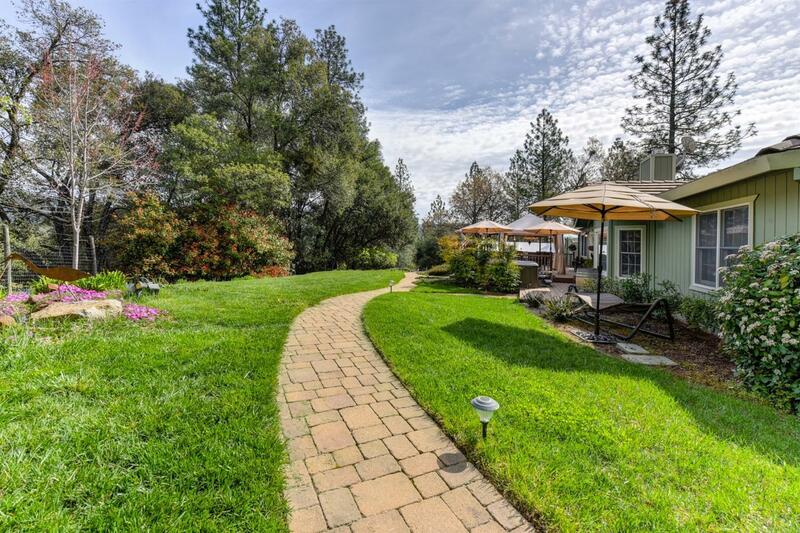 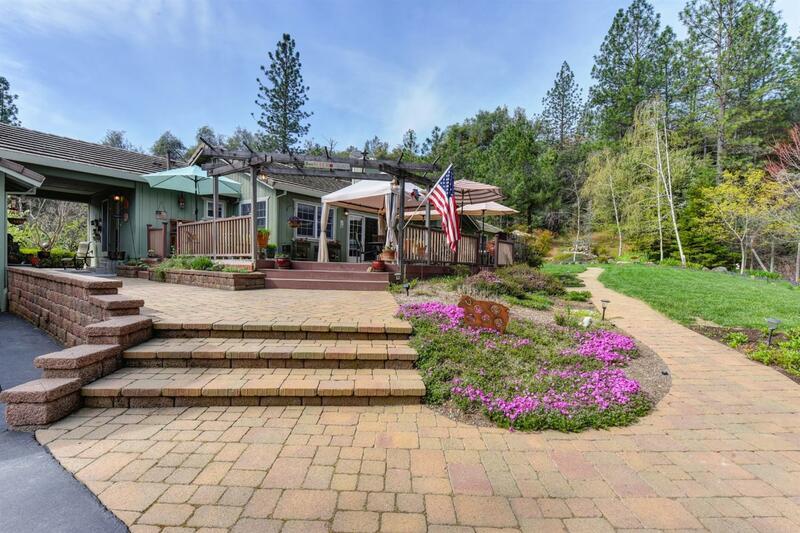 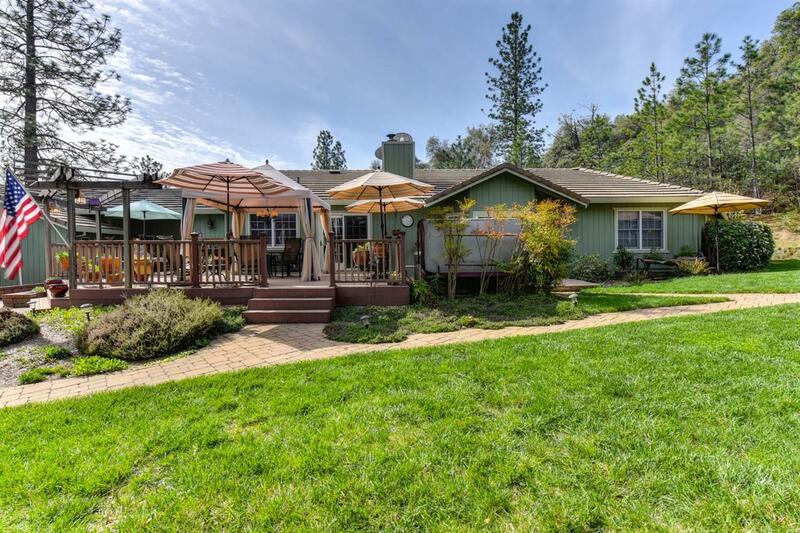 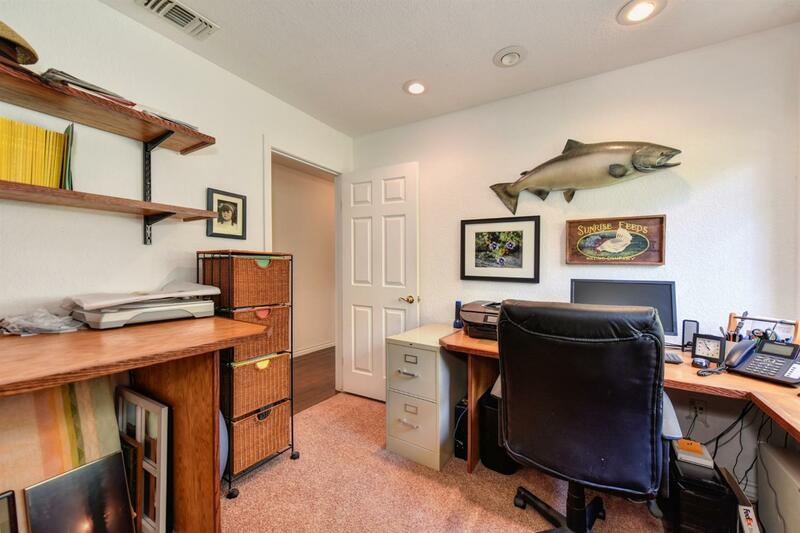 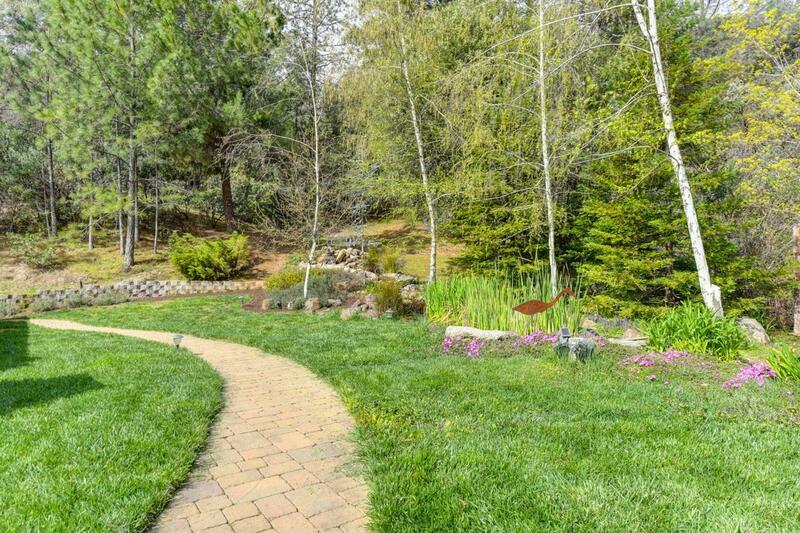 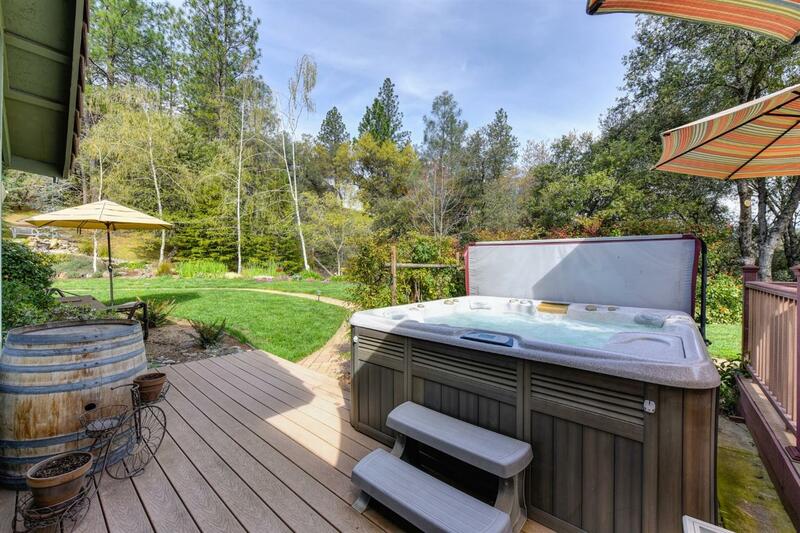 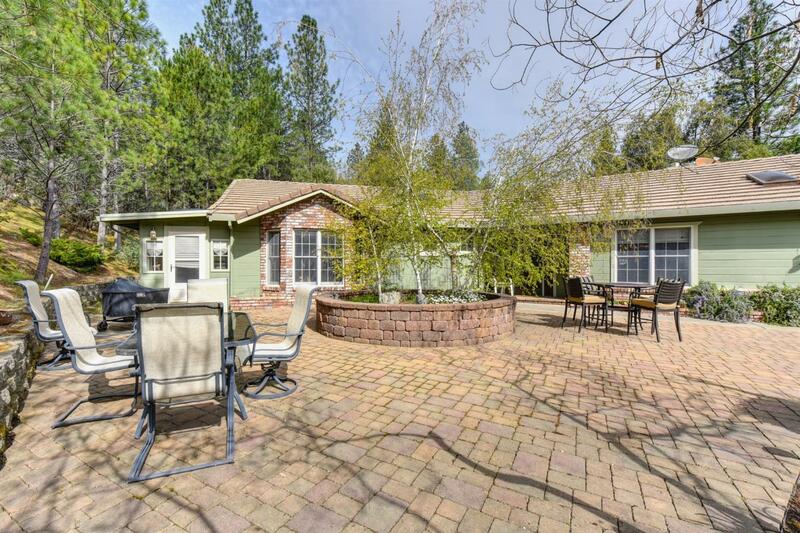 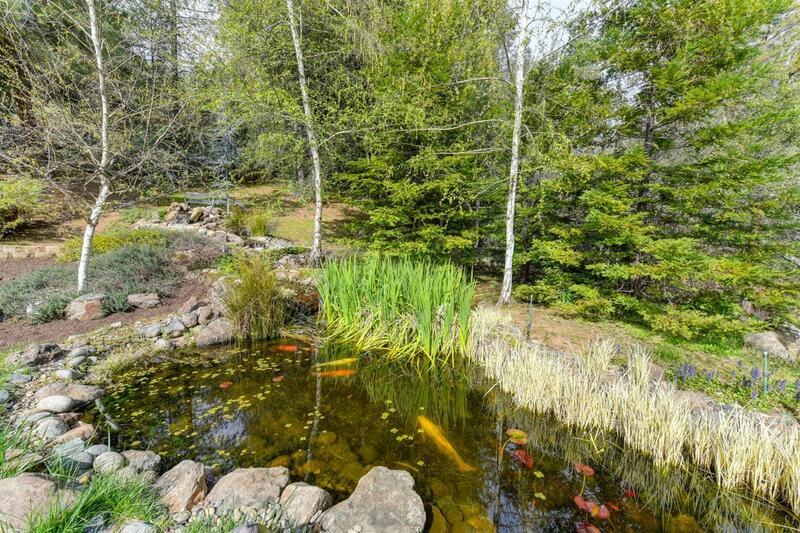 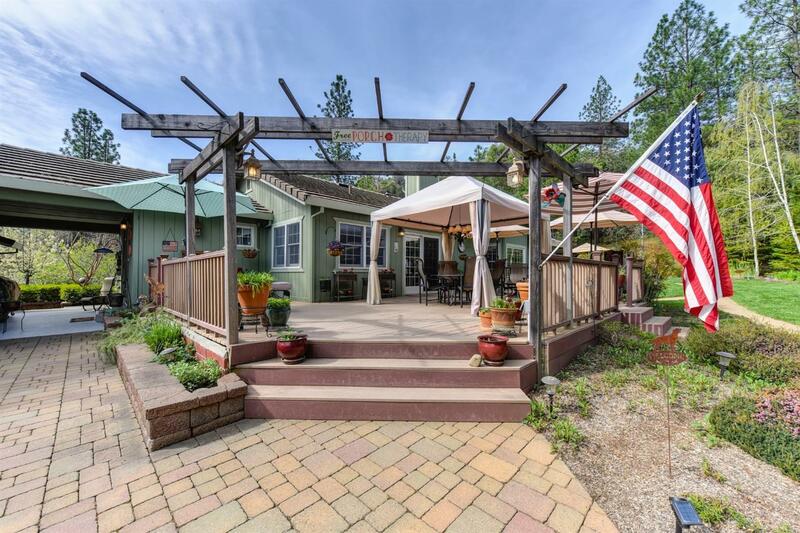 Lots of decking and amazing landscaping with gorgeous koi pond make this property a stand out. 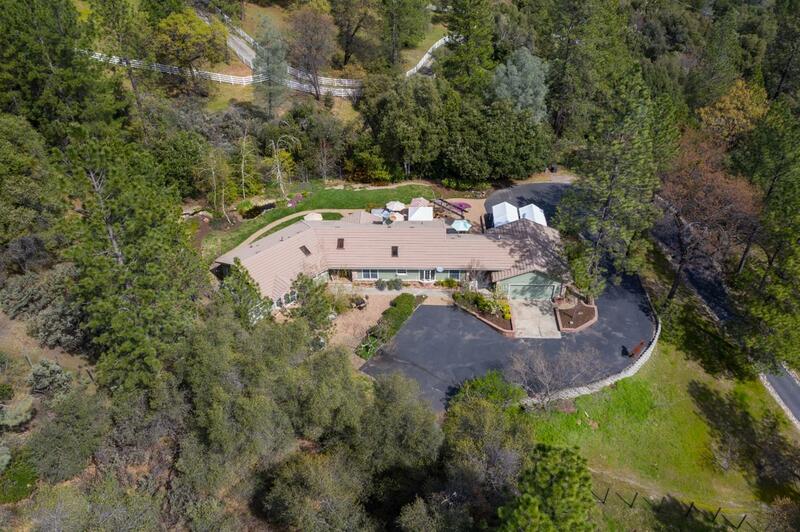 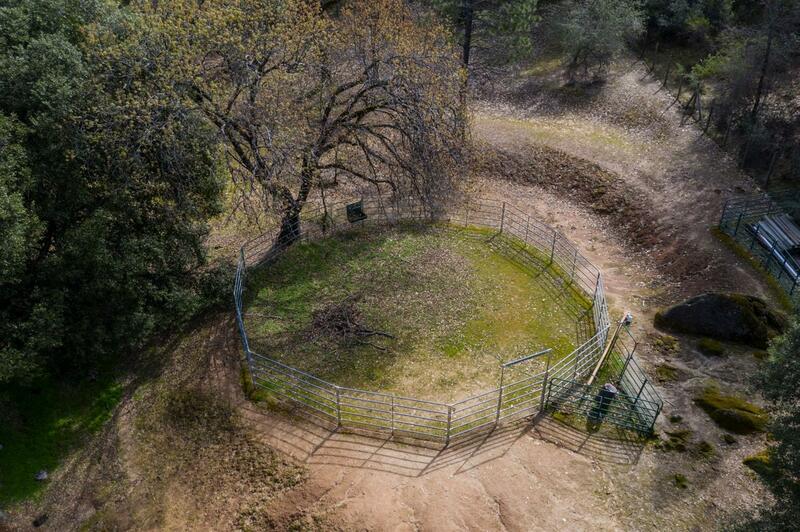 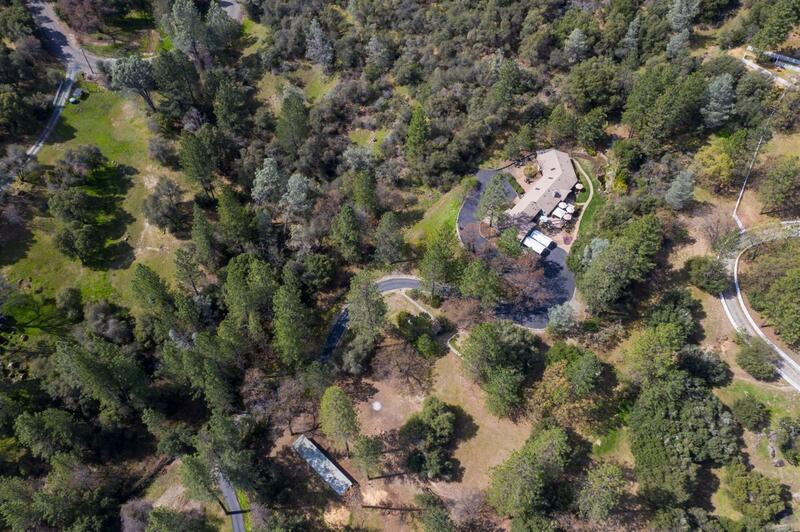 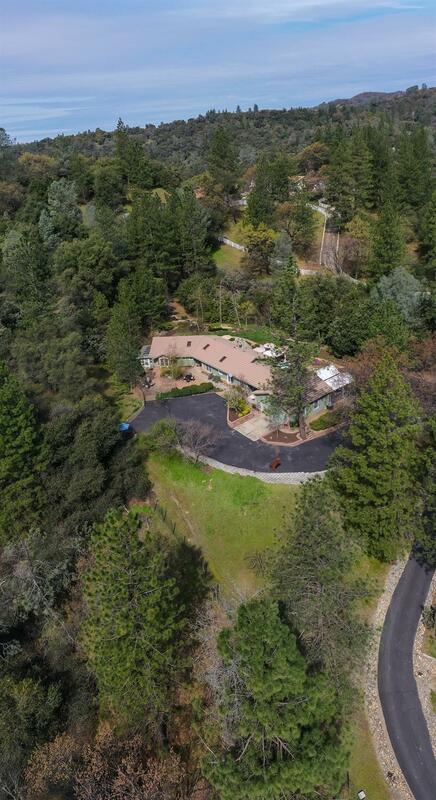 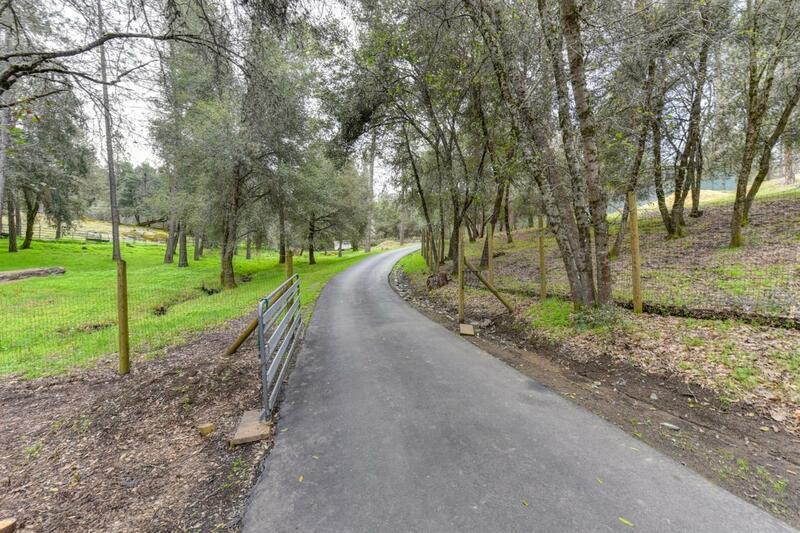 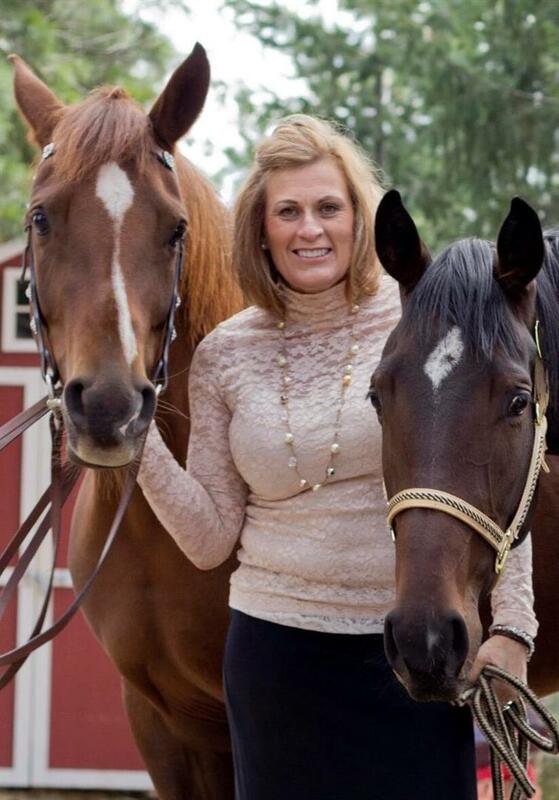 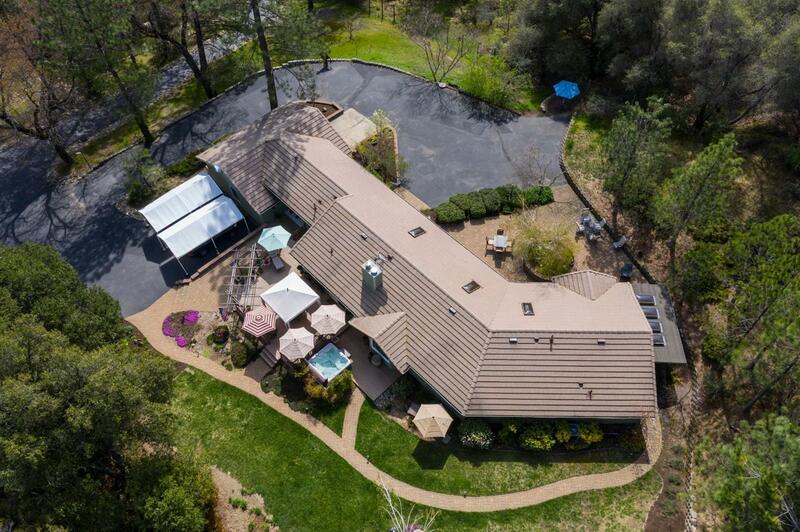 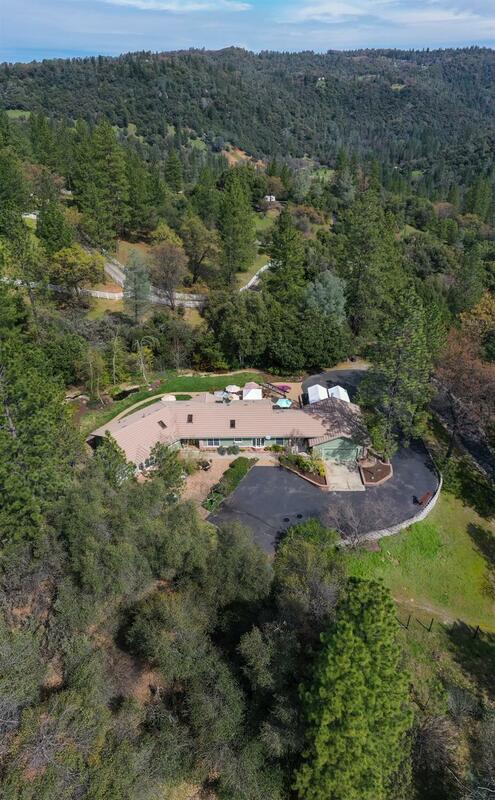 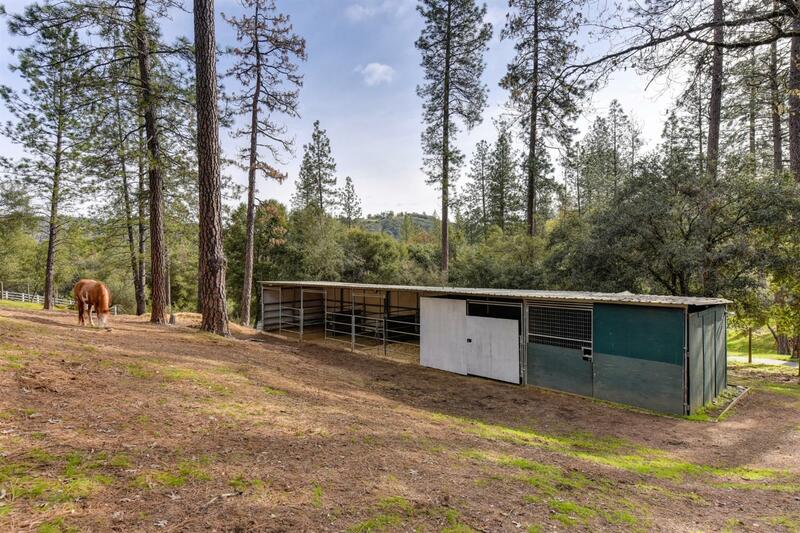 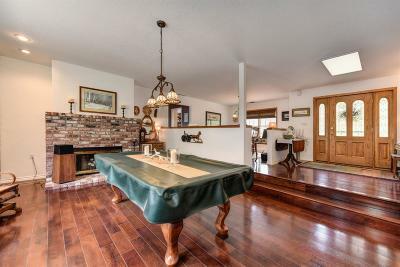 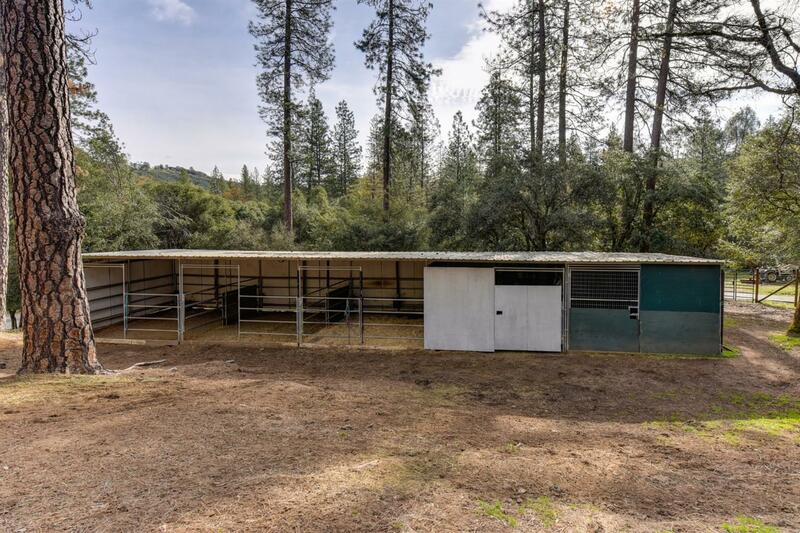 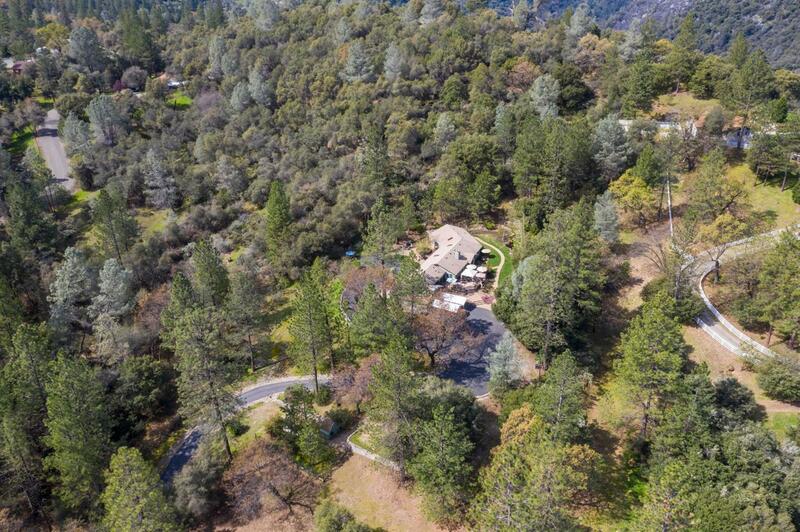 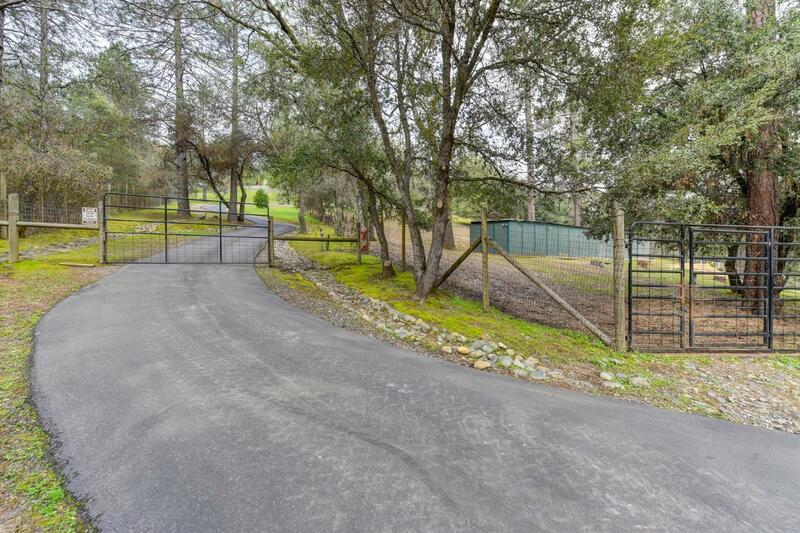 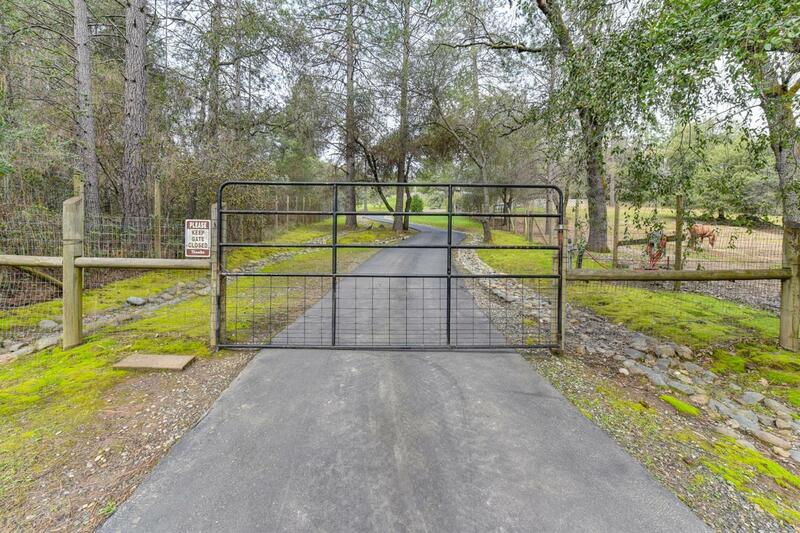 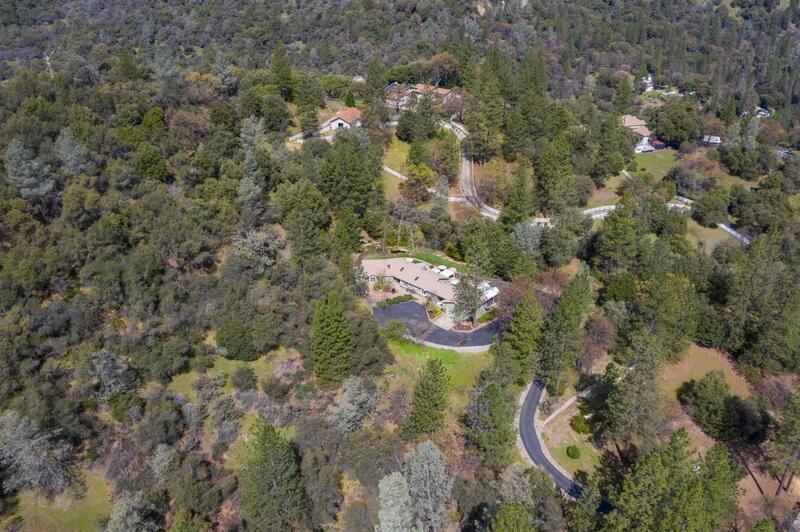 Property also includes: 4 stall barn plus a tack room, 1100 gallon owned propane tank, 50 foot round exercise pen, apple & pear trees, gorgeous views and so much more. 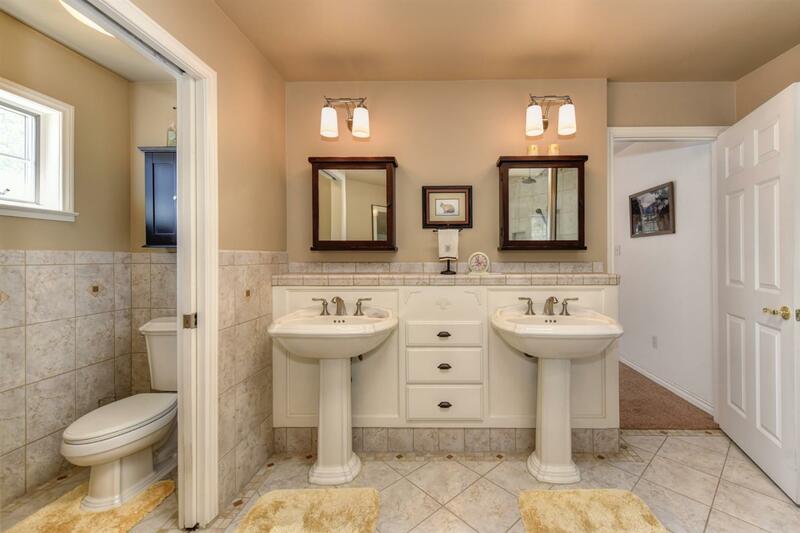 Come see for yourself before it's too late!